Meeting Report. 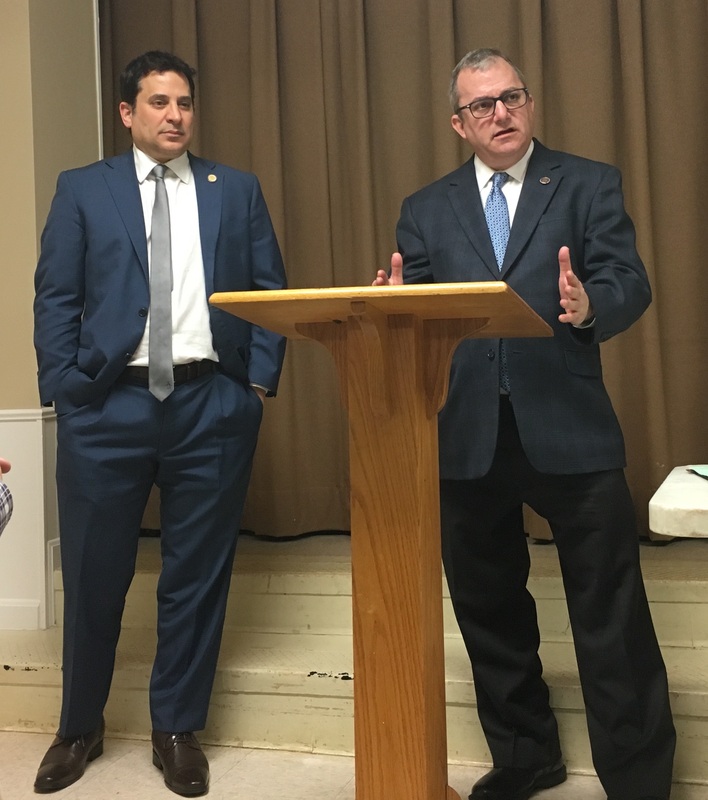 On March 22, our guests were Adam Ebbin, Rosemont’s representative in the State Senate, and Mark Levine, Rosemont’s representative in the House of Delegates. Topics included the ongoing debate in Richmond about Medicaid expansion; plans for Virginia, Maryland, and DC to provide devoted funding to Metro; and long-term plans for high-speed rail between DC and Richmond. 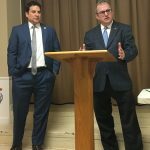 Also in attendance to answer questions was City Councilman Paul Smedberg. Additionally, Lt. Bailey of the Alexandria Police provided a report – three March 11 burglaries on the border of Rosemont and Del ray (north of Braddock Road) are still under investigation; in all cases, the homes reportedly had unlocked doors. 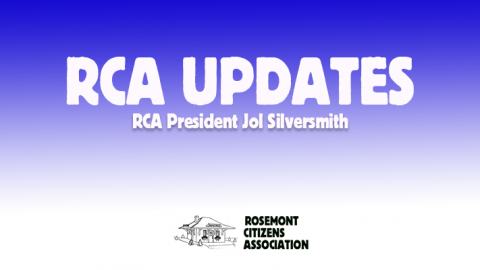 Additionally, several thefts from cars have recently been reported in Rosemont, again unlocked. Fourth of July. We would like to resume holding our traditional holiday event, now that the Maury School’s playground renovation is complete, but will need volunteers to help organize it – if you’re interested, please let us know, so we can start the planning process. Commonwealth Avenue Dog Park. 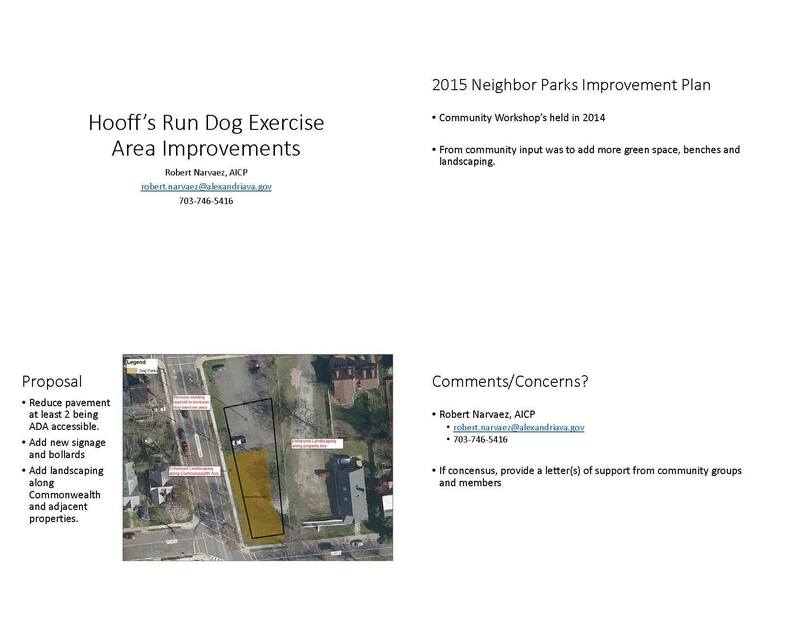 The city’s 2015 plan for improvements to neighborhood parks included plans for the dog exercise area at Oak Street. The City has now provided a brief outline of what improvements might include, such as a hedge to provide a barrier between the park and the street. if you have comments, please let us know or provide them directly to the city. 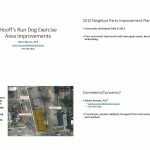 Additionally, the 2019 city budget includes other improvements to the Hooff’s Run greenway, in particular $10,000 for the replacement of furniture, $30,000 for basketball and tennis court repairs, and $68,000 for trail improvements. Keeping Informed. 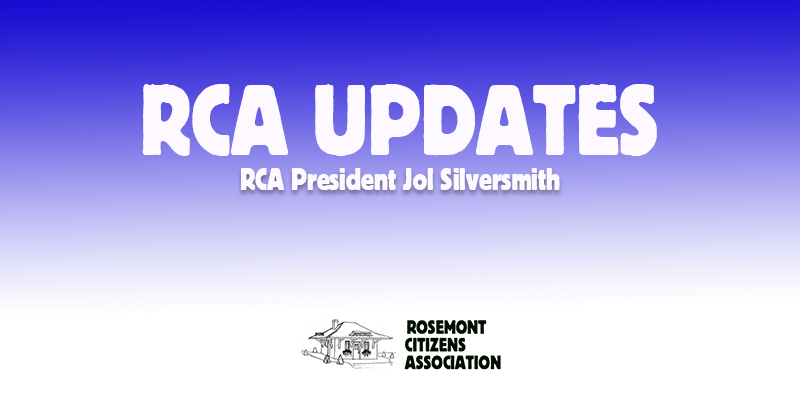 We try to provide regular updates on local news, Rosemont history, and general happenings in Alexandria via our Facebook page, cross-posted to Twitter and our web page. Please consider following one or another (as well as the Rosemont email list).